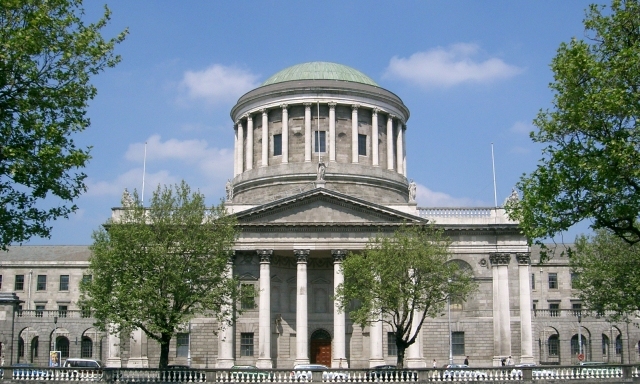 An Bord Pleanála’s extension of permission to complete a gas terminal on the Shannon estuary does not require a revisiting of environmental assessments taken over a decade ago, the high court heard today. 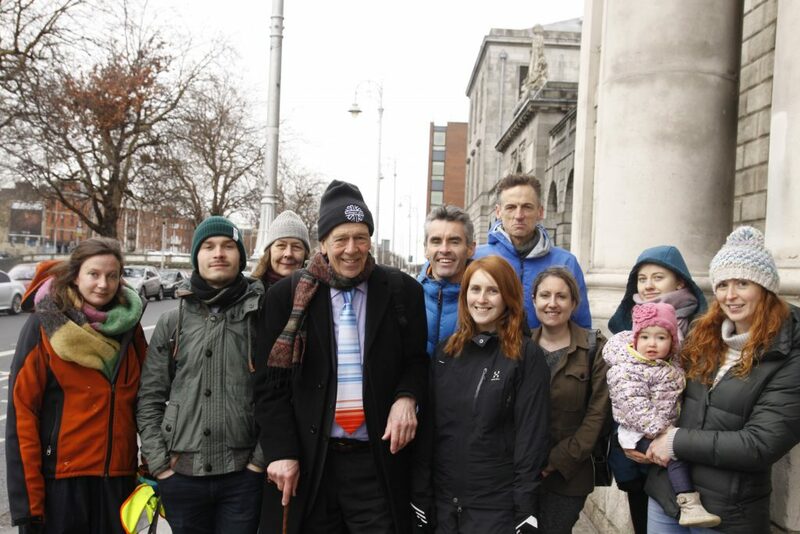 The court is hearing judicial review proceedings brought by Friends of the Irish Environment (FiE) in relation to the Board’s decision to extend planning permission for a €500 million liquefied natural gas (LNG) terminal in Co Kerry. The project also includes plans to construct a 26km underground pipeline to link the proposed LNG terminal at Ralappane with the national gas transmission grid near Foynes, Co Limerick. The project on the Shannon Estuary has stalled for the past decade since An Bord Pleanála (ABP) first granted planning permission for 10 years in March 2008 and received a five-year extension last year to allow extra time for the project’s completion. FiE argues that the Board should have regard to the State’s objectives under the Climate Act 2015 in its decision to extend permission and that it should have also re-examined environmental assessments carried out in 2007 due to advancements in habitat protections in the Shannon Estuary since then. Counsel for the State Nuala Butler SC said that the granting of permission and the subsequent extension under the Planning and Development Act (PDA) is “not a two-stage process”. She said that as the case concerns purely a “temporal change” that there was no material change of the development itself for which the extension of permission was sought and, as such, does not require the Board to re-examine the 2007 assessments. Mr Justice Garrett Simons questioned why, in dealing with the developer’s application for extension, the Board did not examine the environmental assessments carried out as it would naturally have to look back at the permission granted in 2008 in examining the developer’s request for an extension. The applicant also argues that the Board’s decision to extend permission was taken three months after the original permission had in fact expired on March 31, 2018. At first look, Mr Justice Simons said, it would appear that “this is a very straightforward case” where planning permission ceases to have effect on the expiration of the period for the development to be completed. “[Planning permission] was gone for three months. How can it come back? How can you extend something that is expired?” he asked. Ms Butler argued that the permission ceases to have effect as regards to the actual carrying out of works but that the planning permission itself is not terminated or expired. Ms Butler said that in this particular case, the Board took nine months to reach a decision, far longer than it would have liked to inform the applicant if it could seek an extension. In this light, the developer is not at fault for the Board’s failure to act more quickly to determine the validity of the extension of the permission, she said. Any decision by the courts to quash permission, she said, would impinge on the developer’s property rights. “Once through the system and a determination has been made that you can develop your land, then you do have property rights,” she said. Mr Justice Simons raised the issue as to why the Board did not make the decision in a quicker manner, especially as the version of the PDA in effect at the time indicated that there was an objective, albeit a non-binding one, to make such a decision within an eight-week time-limit. Ms Butler said that it is quite clear that the Oireachtas did not intend that the eight-week period was “set in stone” and that it was purely an “aspirational” goal to make a decision within this period. Mr Justice Simons said that, while aspirational, the eight-week period is there to “ensure that stale planning applications do not clog up the planning process”.